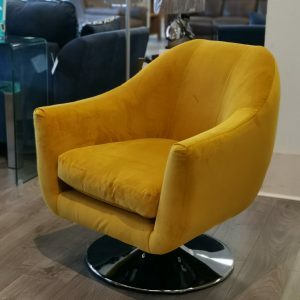 Here at Frank McGowan’s We have your perfect style” ,if you’re looking for style or functionality we have a range to suit any space and every taste. 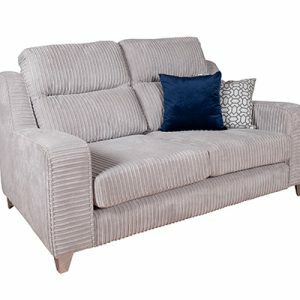 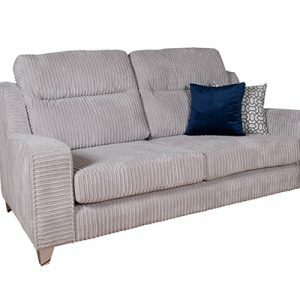 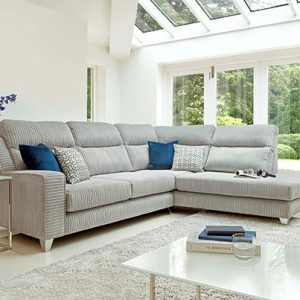 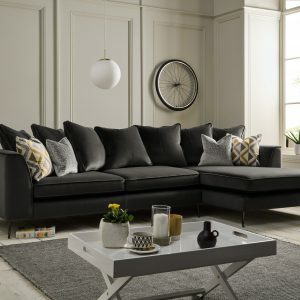 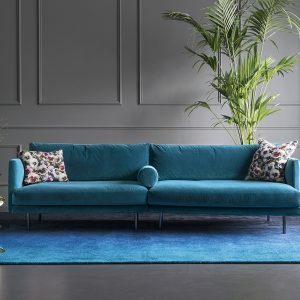 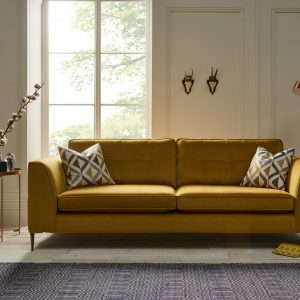 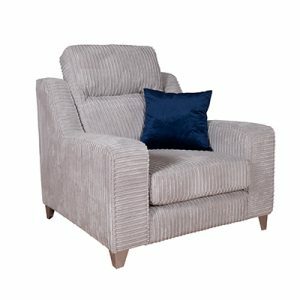 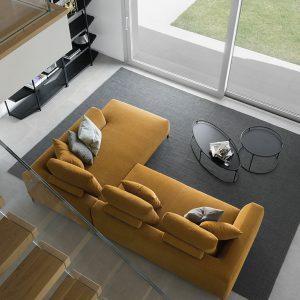 We carefully select all our sofas to cater for the ever growing needs and styles of our customers. 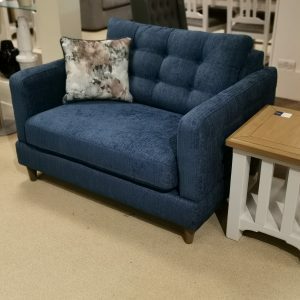 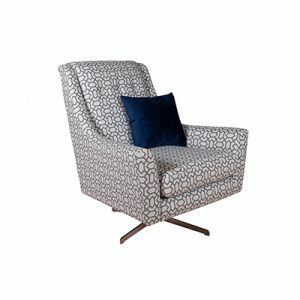 Whether you are looking for something slick and contemporary to something more classic and traditional we have it all here at Frank McGowan’s.